hd00:21ICELAND, DETTIFOSS WATERFALL, CIRCA JULY, 2015: Stunning view of the most powerful waterfall in Europe. 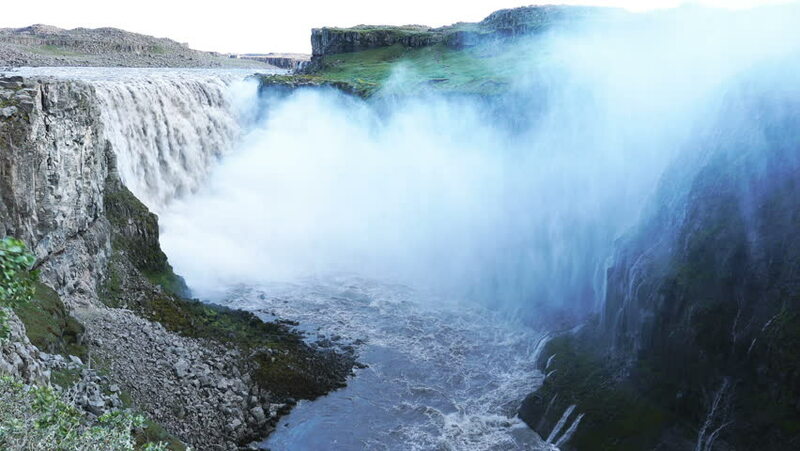 hd00:15Godafoss is a very beautiful Icelandic waterfall. It is located on the North of the island not far from the lake Myvatn. hd00:15Godafoss beautiful Icelandic waterfall. Located on the North of the island not far from the lake Myvatn.